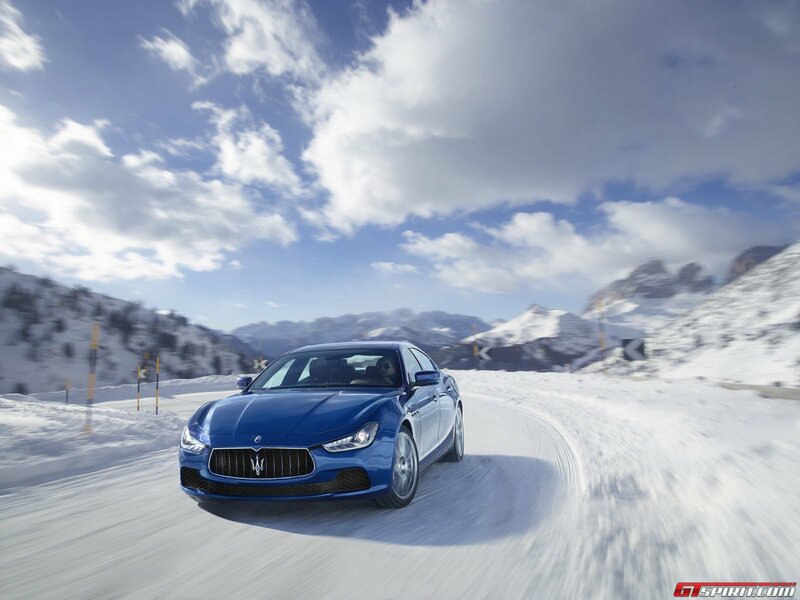 The Maserati Ghibli has the hopes of an entire nation on its shoulders. 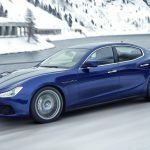 The Maserati brand is keen to push on and expand into markets where it hasn’t previously ventured. 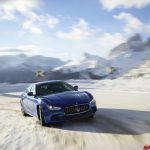 There are plans afoot for a new SUV and it is hoped that the new Maserati Ghibli will provide it with a solid footing in the company car segment. 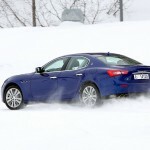 The Maserati Q4 all-wheel drive platform then, is the Italian brand’s quattro rival! 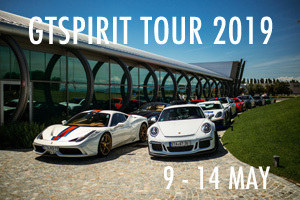 So how did the Ghibli come to fruition then? The platform actually debuts a completely new design, earmarked for use in several other Fiat Group cars including a future Alfa Romeo, the next generation Dodge Charger, the next-generation Dodge Challenger and a future Chrysler 300. 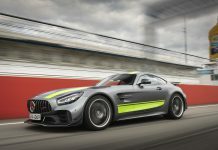 This shouldn’t worry you though as it is also earmarked for use with the Maserati GranTurismo Coupe. All six cars are sure to have their own distinct different feel. 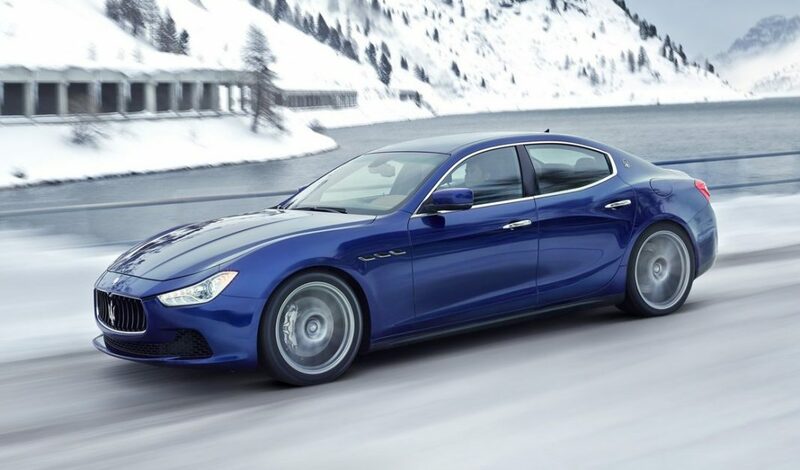 Far from succeeding the historic Ghibli name in the conventional sense (the preceding two generation Ghibli’s were both coupe’s), the new Maserati Ghibli is a four-door sedan. 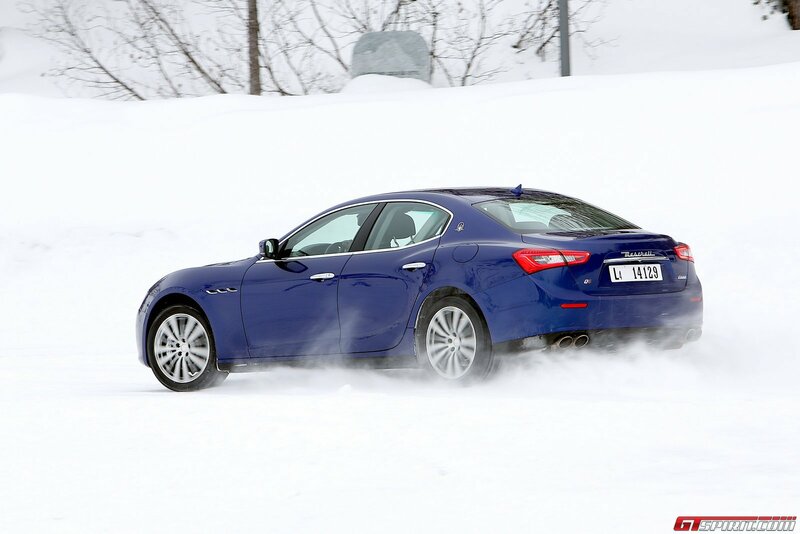 It does retain the same front engined rear wheel drive setup for some of the lower down models, although the model we are testing today features four-wheel drive which, alongside the Maserati Quattroporte S Q4, is a company first! 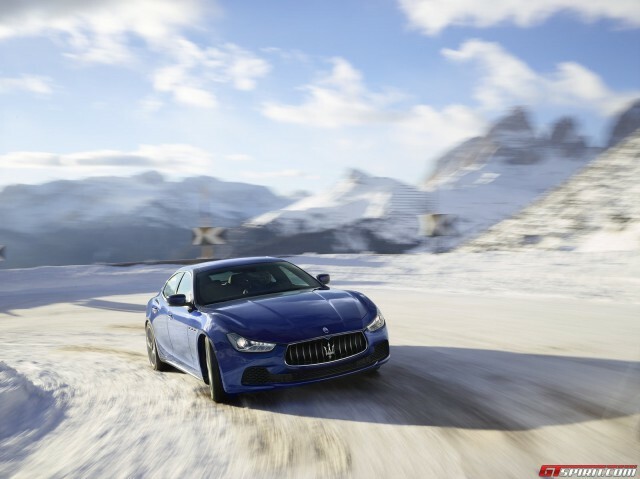 The 2014 Maserati Ghibli S Q4 features a 3.0 litre V6 engine, the same as that fitted to pits older sibling, the Maserati Quattroporte S Q4. This V6 features a 410 hp at 4,500 rpm engine with 550 Nm of torque at 1,750 rpm and, for the moment, it sits atop the brand new Ghibli range. Customers can also order a petrol V6 with slightly less power and a turbocharged diesel. Devotees of the Maserati brand will be interested to hear that this new 3.0 litre V6 unit is turbocharged. This presented Maserati with a whole new problem in the form of their trademark exhaust note. The expertise used to create that trademark Maserati sound have had been thrown out of the window for this new car. Two years of work went into creating the correct sound here. 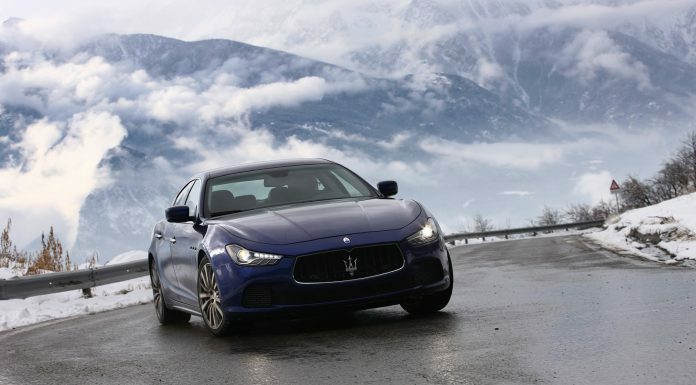 The 2014 Maserati Ghibli S Q4 sounds nothing short of sublime. 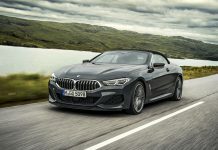 If the mere mention of a turbocharged engine has you running for the hills, the inclusion of a four-wheel drive system might just convince you that the Italian brand has abandoned its own rule book. You couldn’t be further from the truth though. For Maserati, this its first tentative steps into a brave new world. 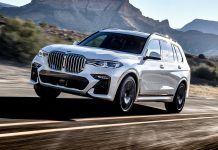 In truth, the four wheel drive doesn’t depart a great deal from the driving experience you would expect of a rear wheel drive car. It is purely on the limit that you recognize the difference. The four wheel drive element of the system only really engages itself when traction is lost. With transfer times of just 170 milliseconds. On the display between the speedometer and the rev counter you can see the actual power distribution and during our test drive most of the time at least 80% of the power was sent to the rear wheels. 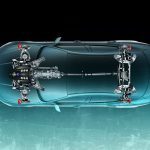 This also explains surprisingly good turning capabilities around tight mountain bends and a total absence of understeer – something uncommon for most all-wheel drive cars. 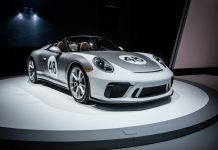 Performance times are quoted at 5.0 seconds from zero to 100 km/h. Top speed is a respectable 285 km/h. The gearbox is an 8-speed automatic ZF box. Keen to impress, gearshifts happen at the blink of an eye and in manual mode, the paddles are a joy to use. We are more than familiar with this ZF 8-speed automatic that has found its place in performance vehicles from more than a dozen different brands. 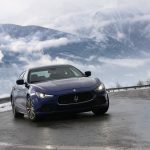 In the Ghibli it works flawlessly, if you wouldn’t know better you might even suspect a double-clutch gearbox at work. If you’d switched off earlier when we revealed the brand new chassis is to be shared with similar Dodge and Chrysler platforms, you should perk up a little as we tell you it is a gem. The chassis is perfect for the application. 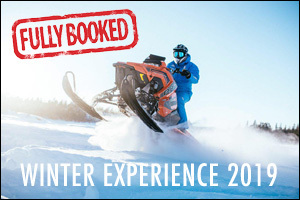 With the combination of the engine and the perfect 50:50 weight distribution, it glides through the corners with precision, agility and balance. 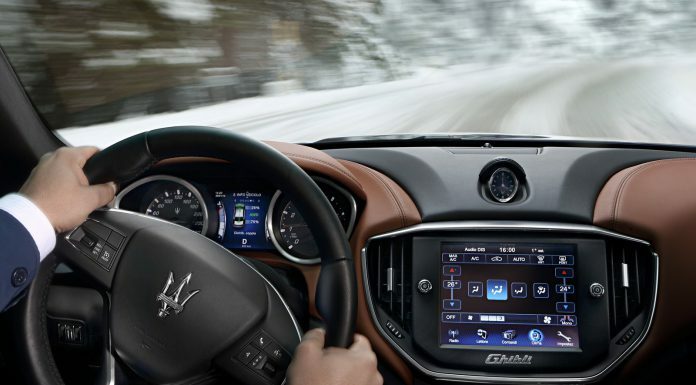 As with all modern performance-oriented sedans, the Maserati Ghibli SQ4 makes use of several different touch-button modes. 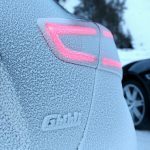 Aside from the normal Drive mode with none of the buttons engaged, the Ghibli gets a mode named ICE (Increased Control Efficiency). As you would quite rightly think, this is a mode designed to cope with adverse weather conditions. 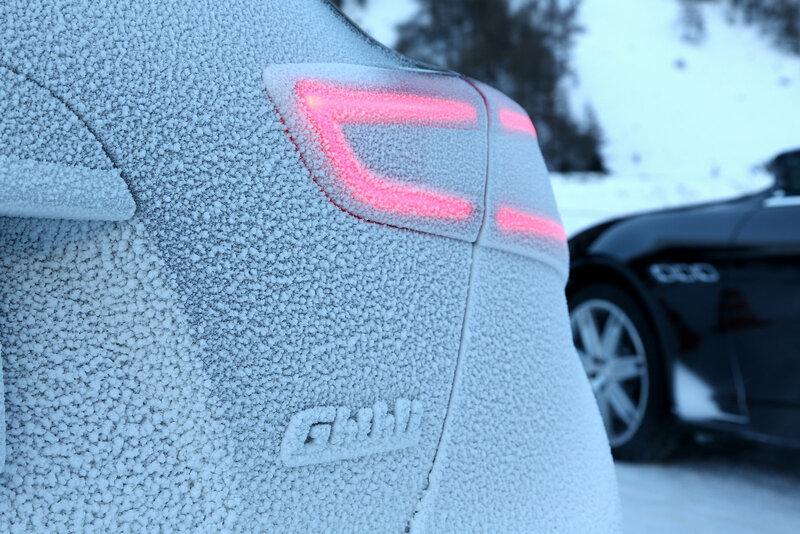 The ICE button increases fuel efficiency whilst at the same time increasing grip levels to maximum and smoothing the transmission. 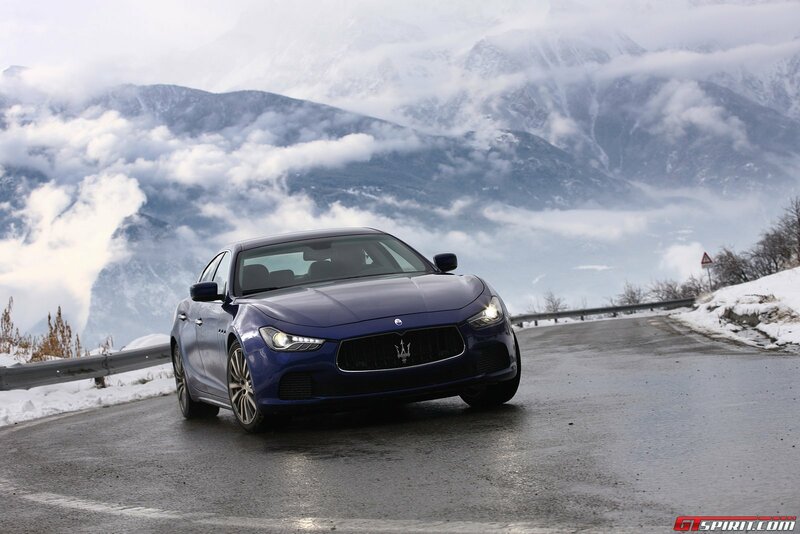 Sport mode changes the character of the Ghibli dramatically. Whereas in normal mode, the baffles of the engine remain closed at normal cruising speeds, Sport mode allows a certain amount of expression. Steering and gearshifts are noticeably sharper and, used in conjunction with the ‘M’ button, manual gearshifts become flavour of the month. 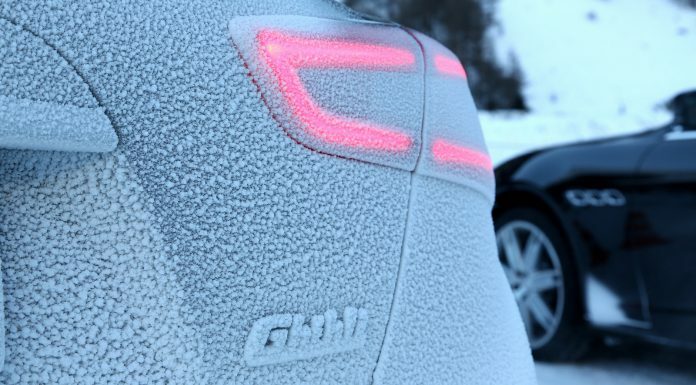 Naturally, the Ghibli feels at home on sweeping country roads with these modes enabled. The final button is the optional Skyhook adaptive damping system. 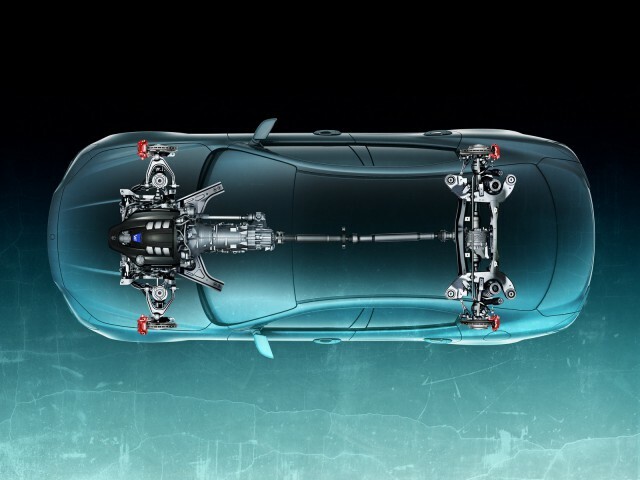 Pressing this enables a more dynamic mapping for the adaptive suspension, assuming you have this option ticked. 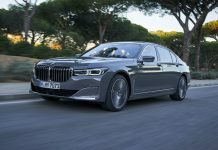 Small remark is that the Ghibli is already pretty stiff in regular mode, much stiffer than most of its closest rivals which is a bit of drawback in terms of comfort on long journeys. 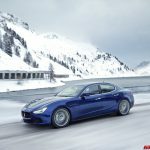 In order to make a dent in the company car market, the Maserati Ghibli also needs to be desirable enough inside the performance packaging. 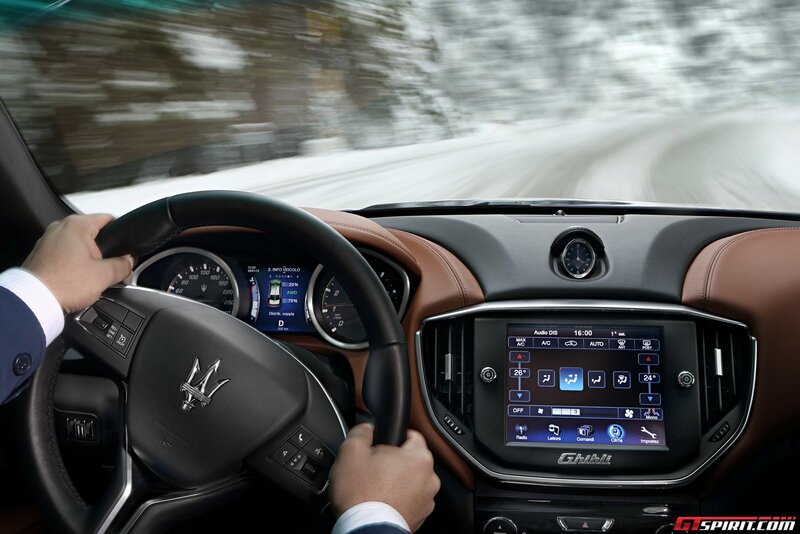 The Ghibli differs from the traditional Maserati approach in that the buttons are kept to a minimum. The central touch screen display stands proud in the dashboard facia with only necessary comfort controls separately below it. This does keep a nice and tidy interior but we are not the biggest fan of the touch screen controls and the look of the software doesn’t do the Ghibli justice. The seats in the Ghibli SQ4 are uprated to 8-speed adjustable units as opposed to the 4-speed units fitted to the standard model. Cruise control is standard and WLAN technology is available as an option. We would recommend the audio upgrade to a Bowers & Wilkins Premium Surround Sound system, with 15 speakers, a 1280 Watt amplifier – in case you like to listen to something else as the excellent exhaust tunes. Driving up to the mountain resort of Kuhtai in Austria the Ghibli impressed us with its sporty ride, beautiful sound and stunning looks. 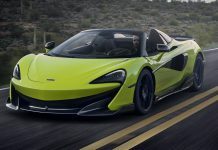 The engine, gearbox and four-wheel drive system are exactly what we want, however steering feels a bit indirect and the brakes showed some signs of weakness three quaters on the way down the hairpin bends from 2,000 meter back to the valley. The hard suspension aids the Ghibli’s handling considerably but the difference between comfort and sport is quite insignificant and comfort on long distance drives has been sacrificed a bit too much for our liking. 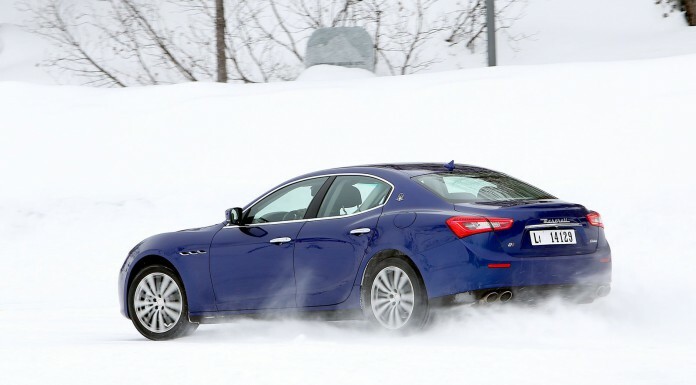 The 2014 Maserati Ghibli S Q4 is obviously more performance oriented than other sedans in its price range. That will endear it to some, others will opt for the perfectionism of the German brands. 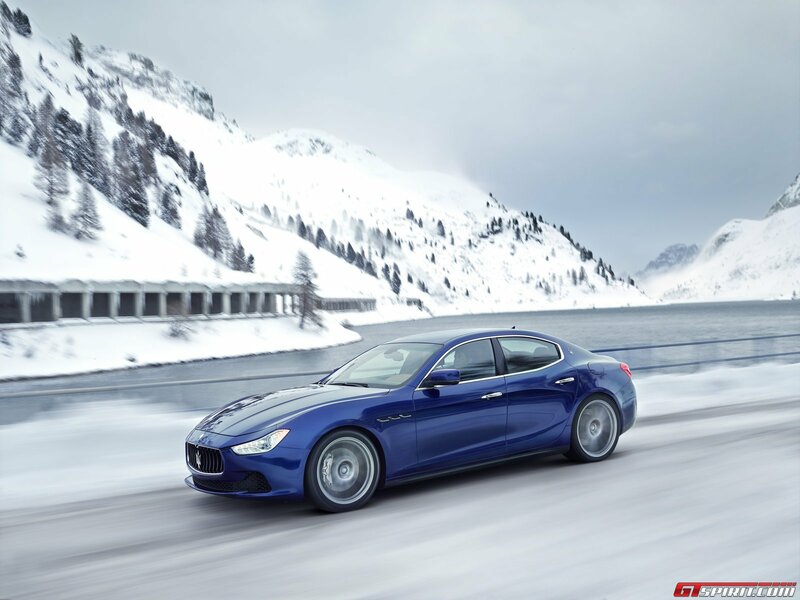 What makes the Maserati Ghibli really stand out from the crowd though are its looks and the beautiful sound. No matter where we went heads turned in our direction. And just that might be the Ghibli’s biggest selling point!